Since Amendment 64 to the Colorado constitution went into effect in 2014, all adults 21+ may legally purchase, posses, and consume marijuana in Steamboat Springs. Here is your guide to Steamboat Springs marijuana. Buying legal marijuana in Steamboat Springs is as simple as buying your morning coffee. You must be 21+ with a valid government issued photo ID. Next, you need transportation to the dispensary. Marijuana dispensaries in Steamboat Springs are not located near downtown nor Steamboat Ski Resort. We recommend catching a free ride on our Free Dispensary Shuttle. 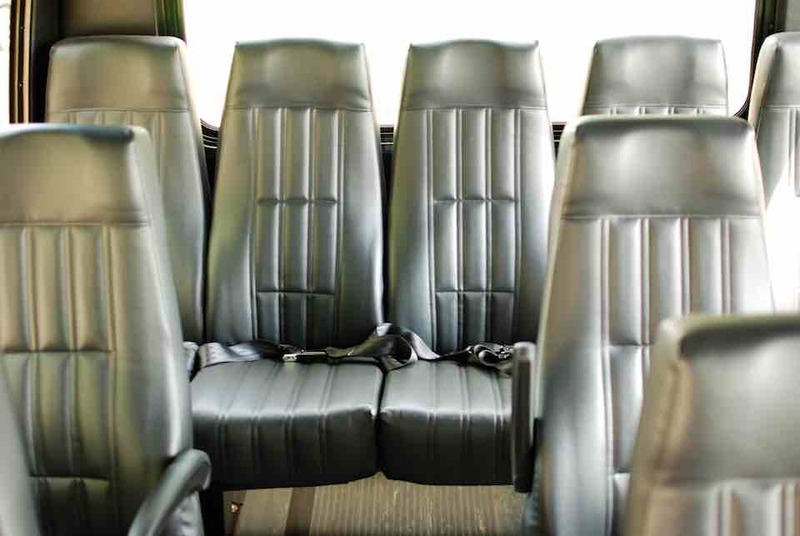 Relax on our soothing, luxurious shuttle on your complimentary round trip ride to a marijuana dispensary, while taking in all of the beauty Colorado has to offer. 100% Free shuttle means you get spend your cash on fun, not transportation. 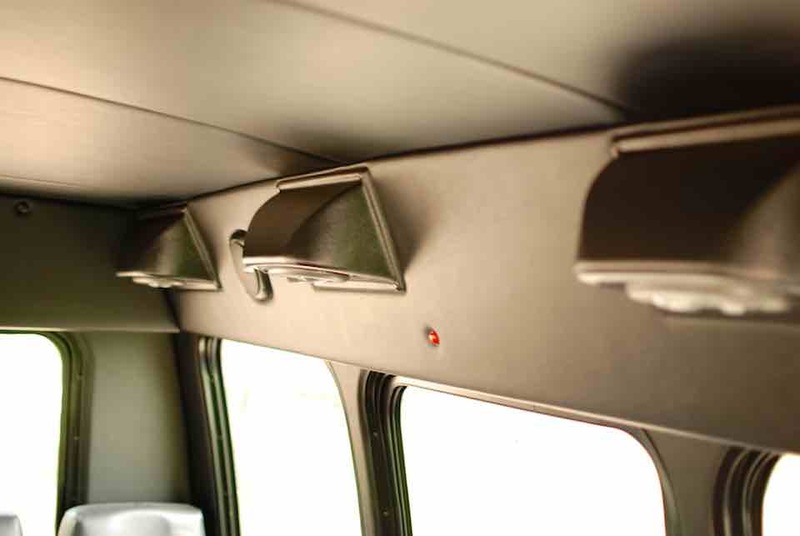 Cannabis-friendly shuttle for up to 14 passengers, so bring the whole crew. Experience your rocky mountain high without getting behind the wheel. Ready to go? Call us with your location and number of riders. See you soon! Sit back, relax, and enjoy the ride aboard the Free Dispensary Shuttle.. 15 drive from mountain area, 5 minute drive from downtown. We wait outside while you shop, then we take you back to town. anyone other than a licensed Steamboat Springs dispensary. It is unlawful to buy marijuana from unlicensed individual. Also, you want to make sure you’re getting the best product available. Check out our Steamboat Springs Dispensary Guide. Open since August 2009, Rocky Mountain Remedies is the first and finest marijuana dispensary in Steamboat Springs. Known as “RMR” to locals, this is a MUST SEE in Steamboat. 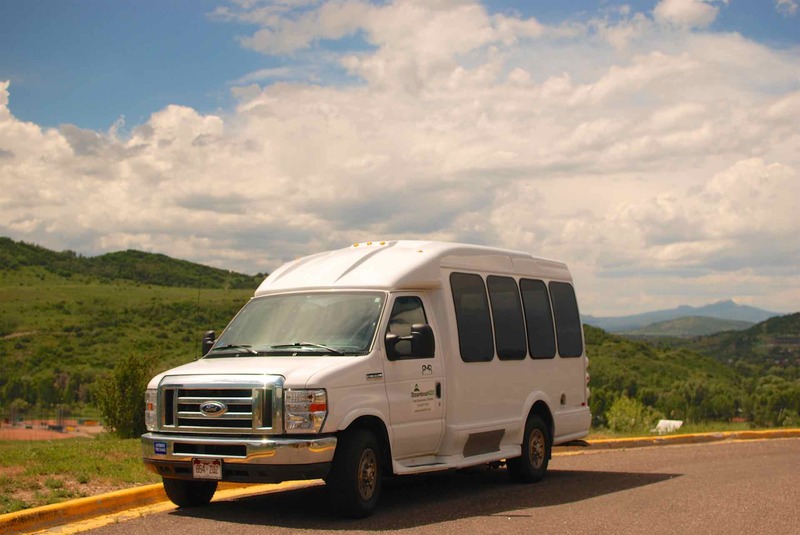 Call Steamboat420 at 970-367-7785 for a Free Ride to Rocky Mountain Remedies. All Adults 21+ are welcome to shop at Rocky Mountain Remedies recreational marijuana dispensary. The marijuana laws in Steamboat Springs closely match Colorado’s marijuana laws, as a whole. Steamboat Springs marijuana laws are also pretty simple and straight forward. Here are the basics of Steamboat Springs marijuana laws. For a more detailed look into the local marijuana laws, check out our guide to Colorado Marijuana Laws. All adults 21+ may posses and purchase cannabis with a valid photo ID. Adults may posses up to 1 ounce of cannabis in the state of Colorado. Public consumption of cannabis is illegal, just like alcohol. Driving high is illegal, just like drunk driving. Don’t do it.